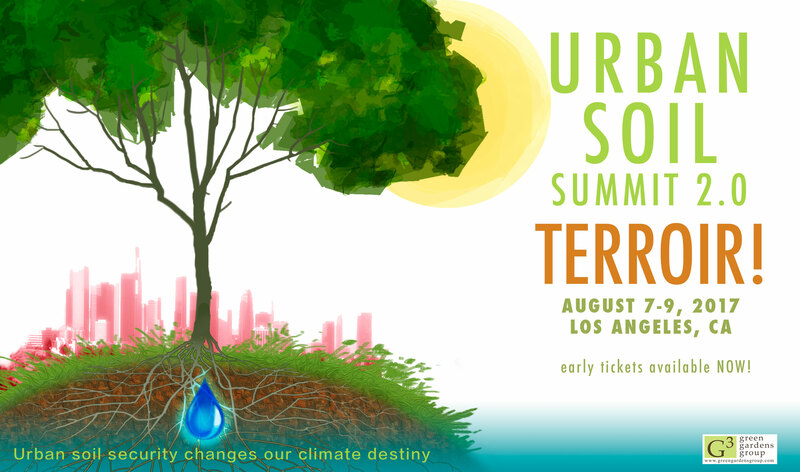 UCLA Extension and G3 group are co-sponsors of the 2017 Urban Soil Summit 2.0. This is your chance to dig deep into the fascinating and beautiful world of soil, right here on campus. The Summit unites a diverse group of leading thinkers, scientists, engineers, policy makers, architects, planners, designers, and concerned individuals in an energetic exchange about the science and actions necessary to create soil security, a fundamental building block of resilience. Over two days, dialogue will enlighten, inspire, amaze and motivate attendees to connect with each other and take action in their own lives to nurture the soil beneath their feet. Below is a great video that explains the importance of healthy soil. Listen to what some recent graduates of the Program have to say. 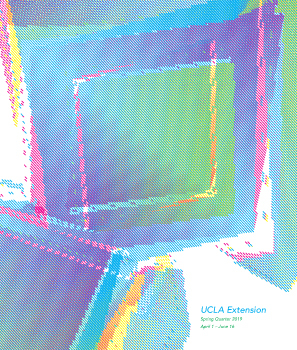 © 2019 UCLA Extension Landscape Architecture Program. All Rights Reserved.